Unless you’ve been living under a rock, you’ll know that contouring has been the beauty buzzword of recent years. All over the world, women have started contouring to get those covetable Kardashian cheekbones – and now, the trend has evolved. Hair contouring is the new must-have colour service to ask for in our salons – but err, what is it? Hair contouring works with the same principles of contouring with makeup, where you define and frame your face by using precise placements of colour (usually with bronzers and highlighters). It uses a similar manipulation of light and shade to complement your facial features, but the difference is that the contouring is done via your hair colour. During your hair contouring service, your stylist will use different shades around the face; darker shades help to shorten and slim the face shape, while lighter colours give the illusion of a longer, wider face. This means that where the colour is placed will all depend on your personal face shape and features, making it totally bespoke to you. If you have a rectangle or oval shaped face, then lighter shades can be used around the face to help add width, balancing out a long face. In contrast, round or square face shapes will benefit from darker tones next to the face to make it look slimmer or more narrow. The service includes a mixture of highlighting and freehand colouring, allowing your stylist to create a look that’s completely unique. 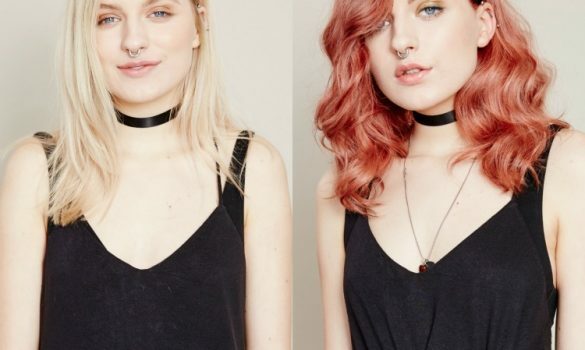 If you’re worried about adding new hair colour to your look, then there’s no need – the colour palette your stylist works with will be carefully chosen to suit your skin tone and eye colour. Whether you’re blonde or brunette or cool or warm toned, the shades will perfectly complement your skin, as well as each other. 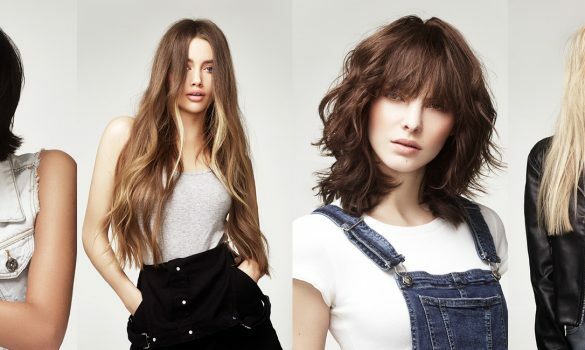 Hair contouring at Supercuts is part of our Premium Colour service, which offers you the highest quality products – not only in colour, but also in aftercare. This means you’ll keep your fresh colour – and those cheekbones! – looking better for longer. For more information on our hair contouring service, find your local Supercuts.